DESCRIPTION Red Tree Custom Homes presents the Bordo Series, with 2 of 5 units already sold! 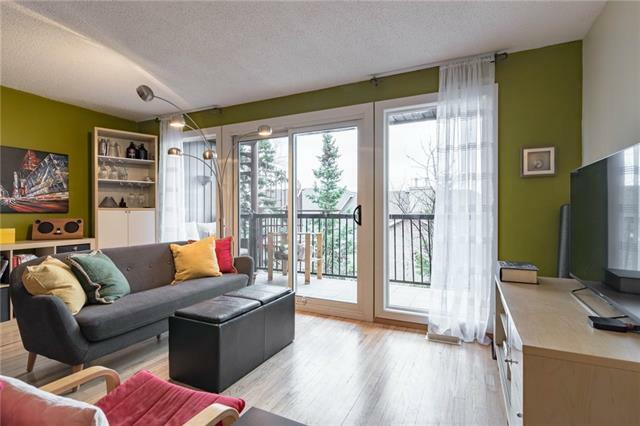 Situated in the inner-city community of Renfrew, this urban home features 3 developed levels. This one of a kind complex offers the look and feel of a single family home with front & rear entrances. The open concept & spacious main level features an amazing kitchen with plenty of custom cabinets, quartz counters, a large island, upgraded stainless appliances including a gas range & a gas fireplace. The upper level features a loft area, 2 bedrooms & 2 full bathrooms. The master bedroom boasts a ceiling height of over 14ft! The basement is fully developed with a 3rd bedroom & full bathroom. All units feature a fenced in yard with deck attached to each unit along with a private single garage. Great location fronting onto a park and just minutes to downtown. 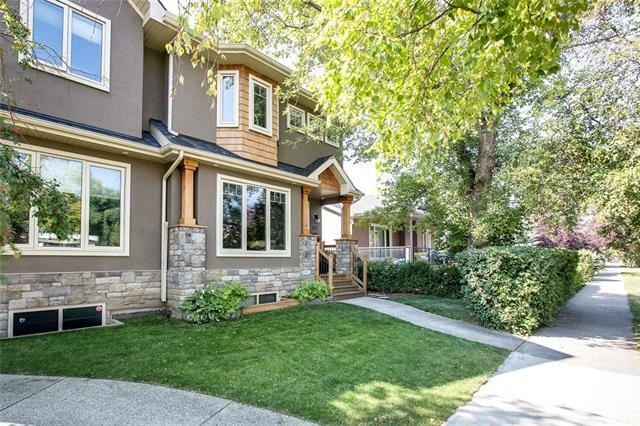 Home for sale at 450 15 AV Ne Calgary, Alberts T2E 1H4. 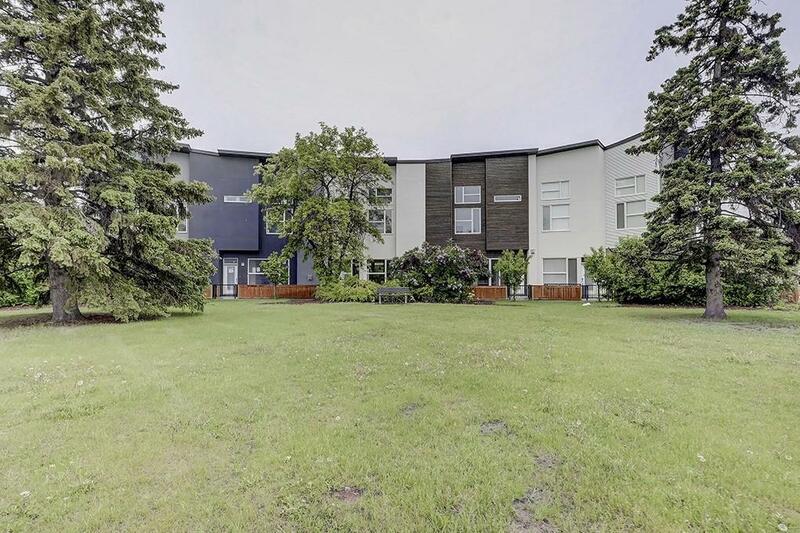 Description: The home at 450 15 AV Ne Calgary, Alberta T2E 1H4 with the MLS® Number C4224950 is currently listed at $625,000.